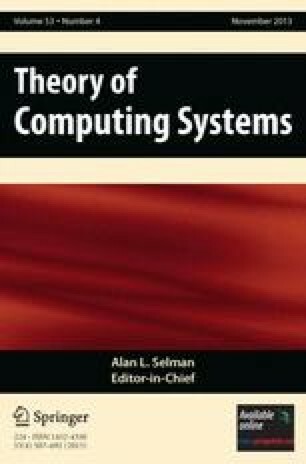 We introduce the notion of an ACP process algebra and the notion of a meadow enriched ACP process algebra. The former notion originates from the models of the axiom system ACP. The latter notion is a simple generalization of the former notion to processes in which data are involved, the mathematical structure of data being a meadow. Moreover, for all associative operators from the signature of meadow enriched ACP process algebras that are not of an auxiliary nature, we introduce variable-binding operators as generalizations. These variable-binding operators, which give rise to comprehended terms, have the property that they can always be eliminated. Thus, we obtain a process calculus whose terms can be interpreted in all meadow enriched ACP process algebras. Use of the variable-binding operators can have a major impact on the size of terms. We thank an anonymous referee for carefully reading a preliminary version of this paper, for pointing out some slips made in it, and for suggesting improvements of the presentation.